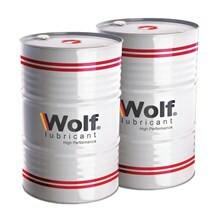 Wolf Q-Premium is an accelerated quenching oil of premium quality, that gives a faster cooling rate than a straight cold quenching oil. 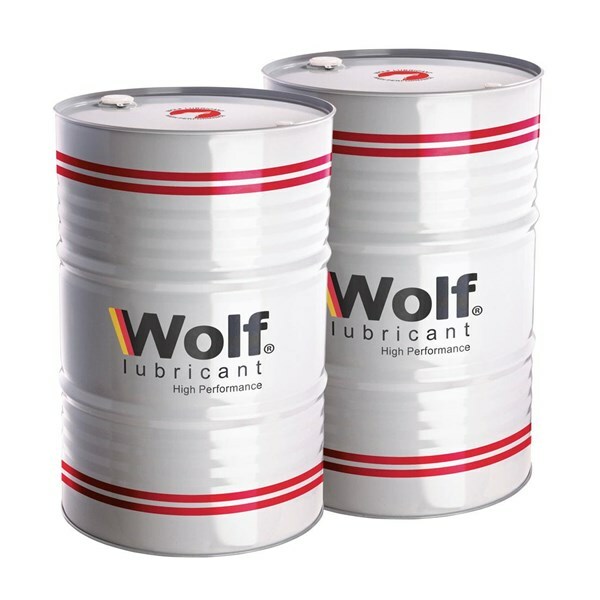 WOLF Q-PREMIUM is formulated with highly refined mineral oil with specially selected additives such as cooling rate improver and oxidation inhibitor to provide exceptional oxidation and quenching performance. High resistance to oxidation and thermal degradation. Non corrosive to both component and equipment. Consistent high work piece quality.